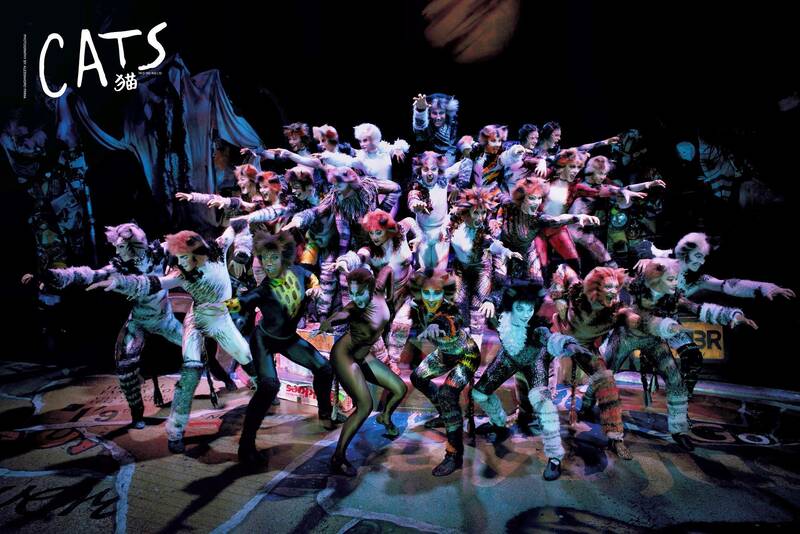 The international musical phenomenon Cats is in Beijing at the Beijing Century Theatre this July. 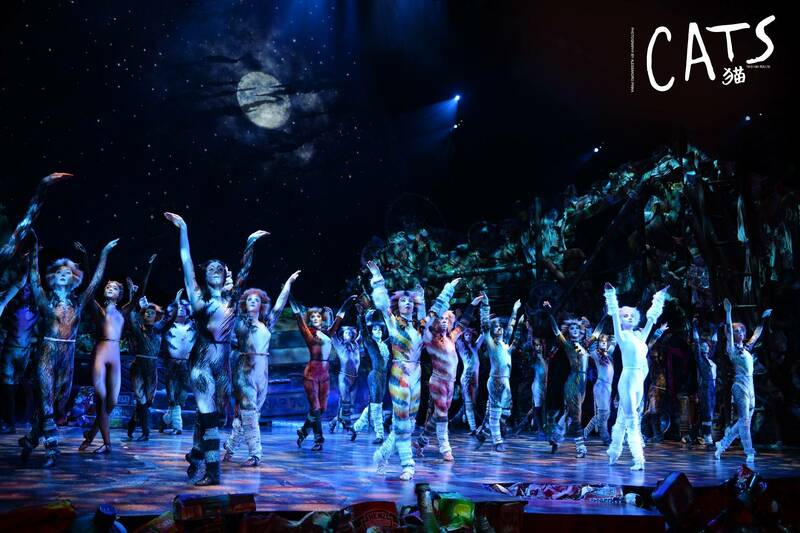 On just one special night of the year, all Jellicle cats meet at the Jellicle Ball where Old Deuteronomy, their wise and benevolent leader, makes the Jellicle choice and announces which of them will go up to The Heaviside Layer and be reborn into a whole new Jellicle life. All ages. RMB 180-1,180. For tickets, visit this page. Starts 7.30pm. Beijing Century Theater.